Cabernet Sauvignon is regarded as the classic wine of the Israeli and international mainstream and is renowned as the indisputable king of wines. It is the most suitable variety of wine to be aged. 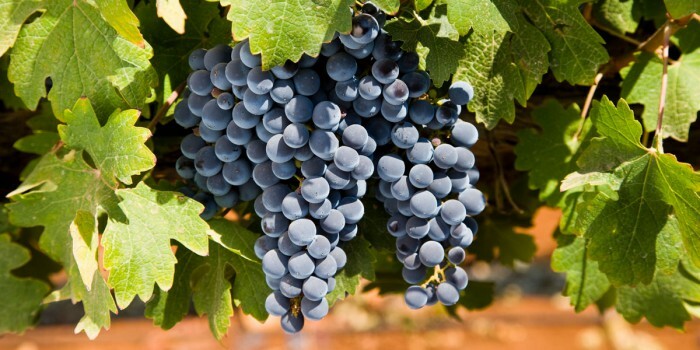 The Cabernet can be grown on different soils, in different climates and using different growing methods. The variety can be paired with practically any type of food, depending on its composition and the period of time it has been aged. The wine is red in color and contains the rich flavors of berries and plums, as well as bitter and gripping tannins that refine as it matures and leave a strong taste in the mouth.